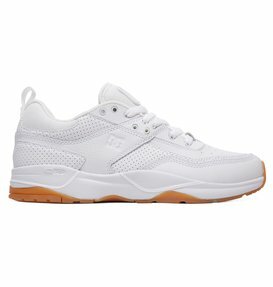 Stand out in a brand new pair of men's sneakers today. 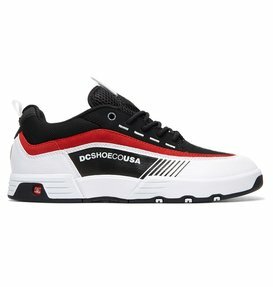 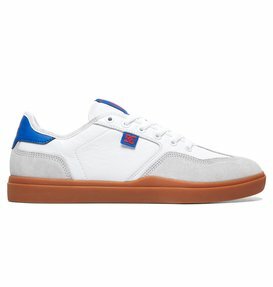 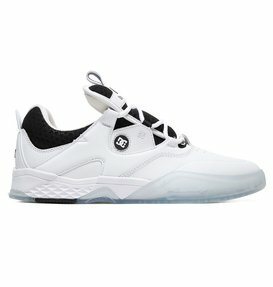 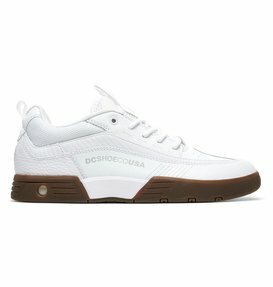 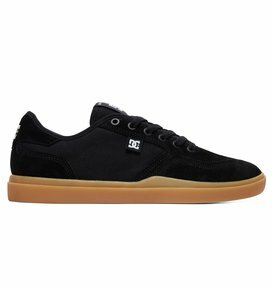 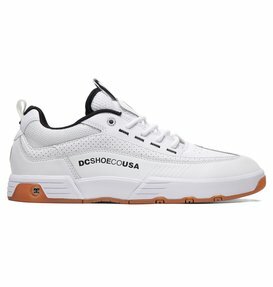 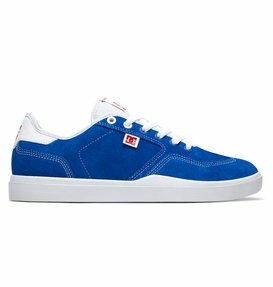 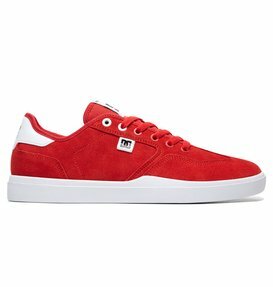 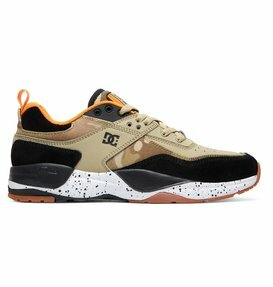 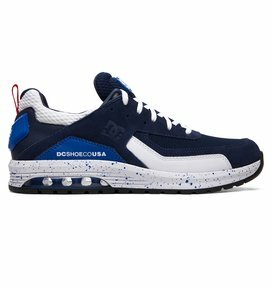 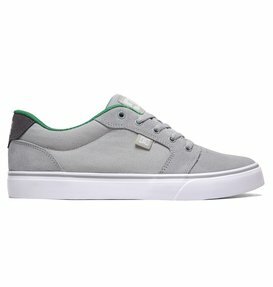 DC Shoes is a brand that enjoys pushing the envelope of what’s possible as much as you do, and our collection of men's casual shoes is packed with great designs and unique styles that will keep your feet one step ahead of the crowd. 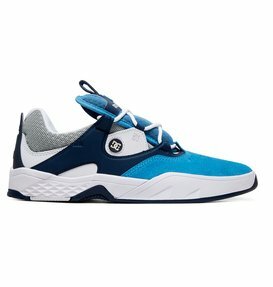 Make moves to get where you’re going by stepping in to one of our many styles that will fit your individual street style without sacrificing any comfort. Class up your kicks with a pair of DC Shoes men's sneakers. Our range of men's casual shoes offers options that will go with any outfit. 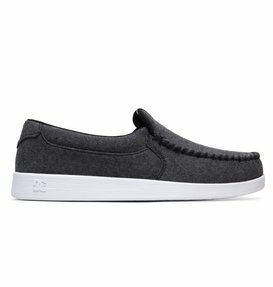 For days when you're feeling laid back and casual try a pair of our athletic inspired low top sneakers on for size. 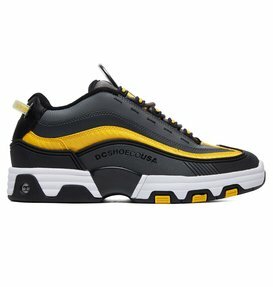 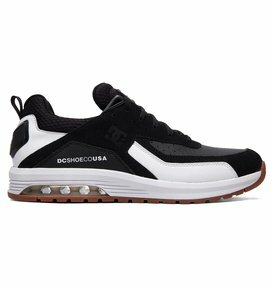 These sneakers are engineered for performance and designed for lifestyle so you can be quick on your feet and on top of the latest trends. 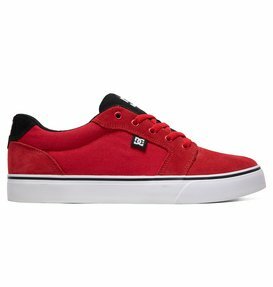 DC Shoes offers a selection of other casual shoes including men's slip on sneakers that are perfect for when you want the comfort of quality sneakers without the mess of laces. 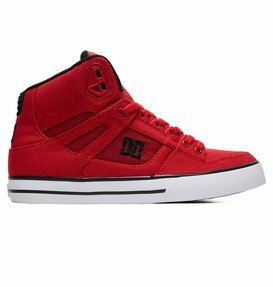 Dress up your feet with a pair of our men's mid top sneakers or men's high top sneakers. 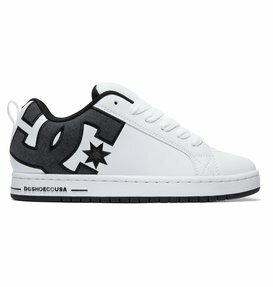 Either style will add some sophistication to any outfit while still keeping your style street cred in check. 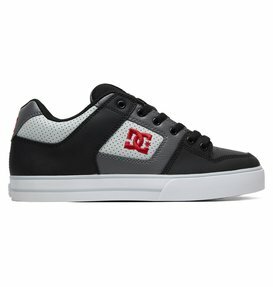 Stay one step ahead of everyone else in a pair of high top sneakers from the DC Shoes men's casual shoes collection. Our high top sneakers for men come in a range of colors and materials so you can accommodate your daily style. 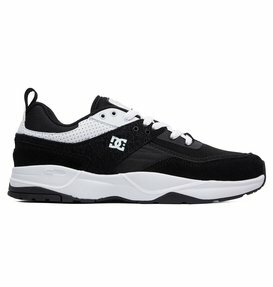 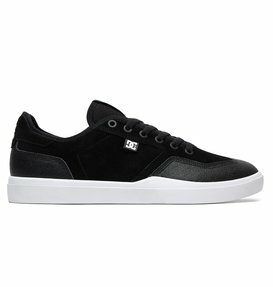 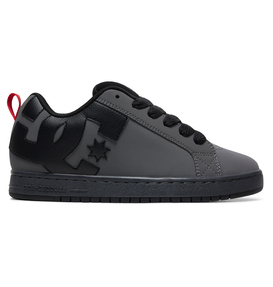 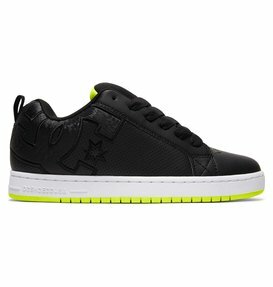 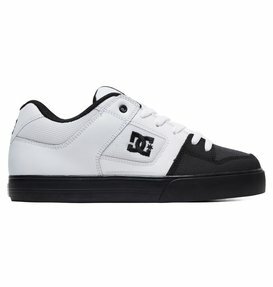 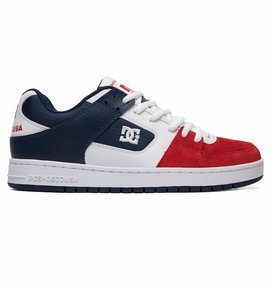 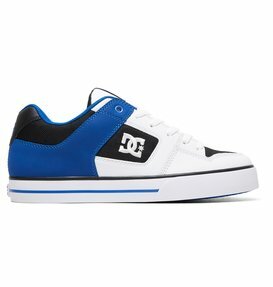 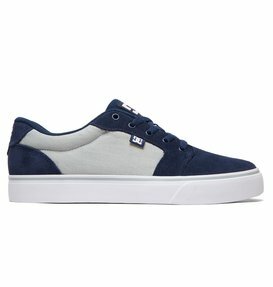 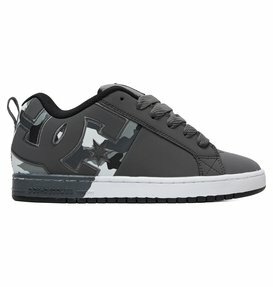 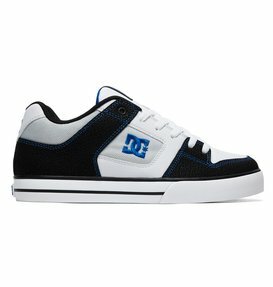 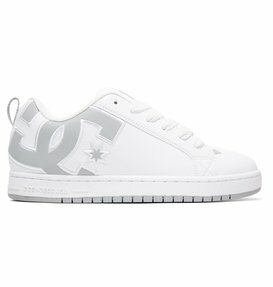 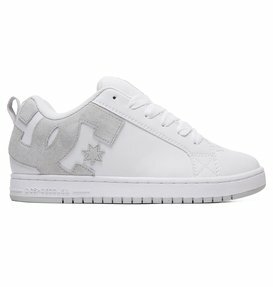 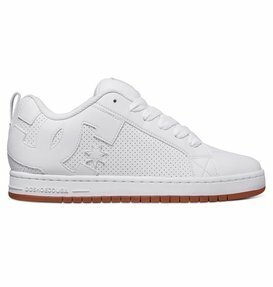 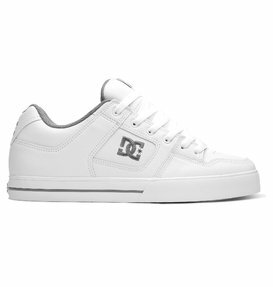 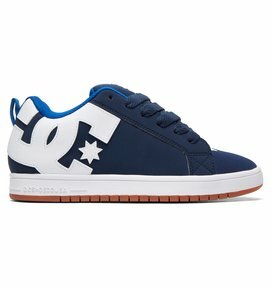 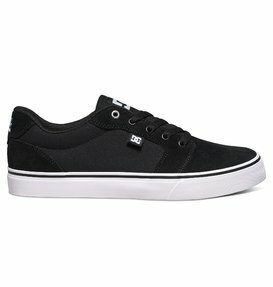 DC Shoes men's mid top sneakers are a cool classic that every guy should have in his closet. 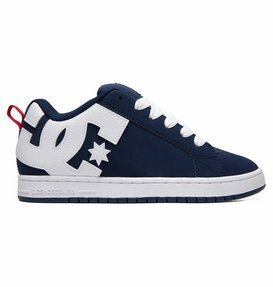 They give a laid back look just the right amount of street style edge to keep you looking sharp in any scenario. 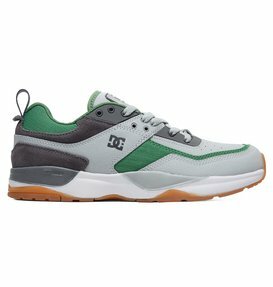 DC Shoes designs each pair of casual sneakers with quality, durable materials so your feet stay comfortable every step of the way. 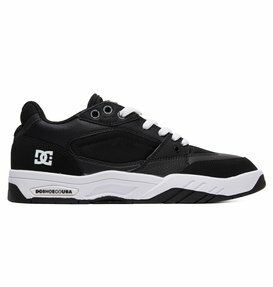 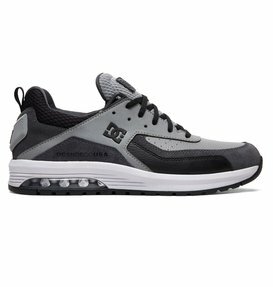 Walk with confidence in a pair of DC Shoes men's sneakers. 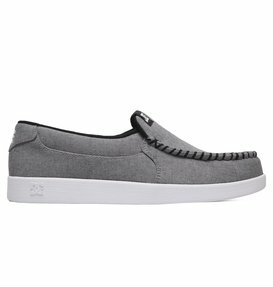 Our collection of men's casual shoes offers a range of options when it comes to colors so that you can match your mood for the day. 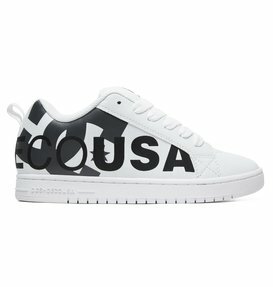 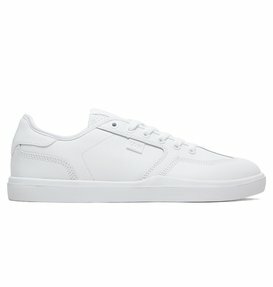 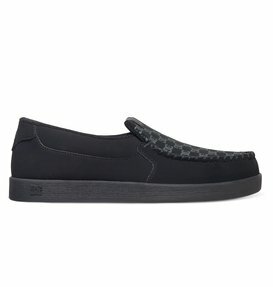 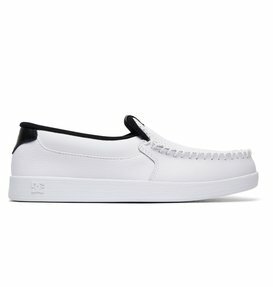 Stay stealth in a pair of black sneakers for men or black casual shoes. 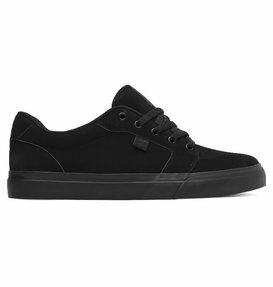 A pair of men's black high top sneakers can really step up any outfit. 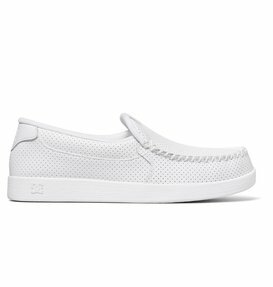 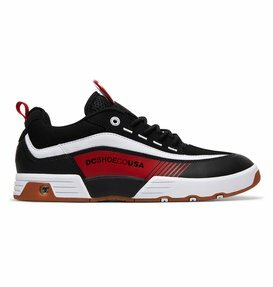 Keep your look fresh in any of our white sneakers for men, or add some expression to your outfit with a bolder pair of red men's sneakers or a pair of blue sneakers. 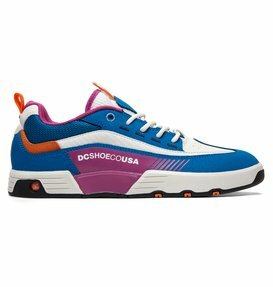 With so many options you will fill up the bottom of your closet quickly. 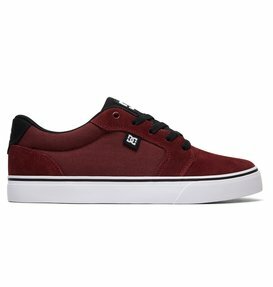 Don’t waste one more minute stuck in anything less than the quality of comfort that DC Shoes provides. 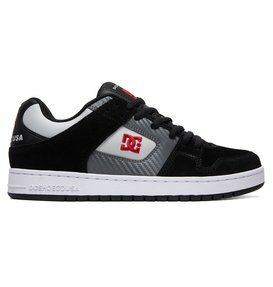 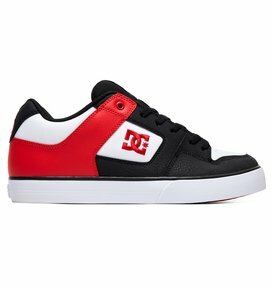 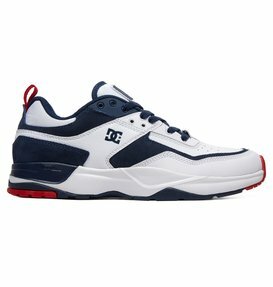 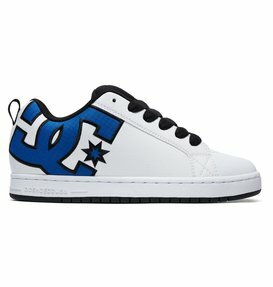 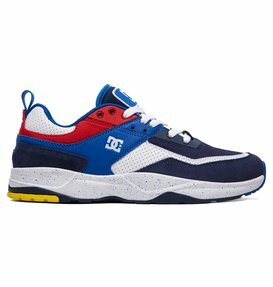 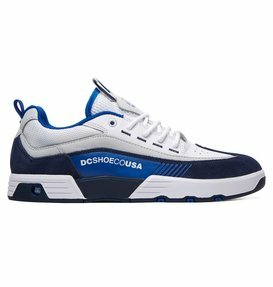 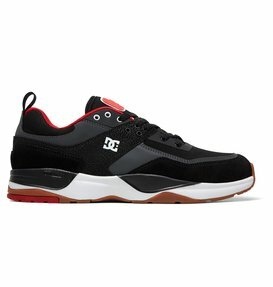 Step up your style game and shop online today to buy your favorite DC Shoes men's sneakers today. 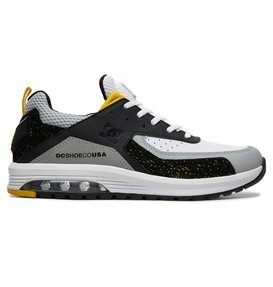 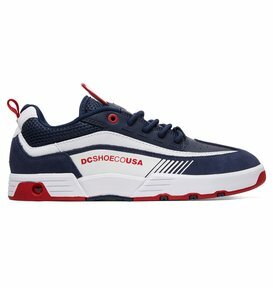 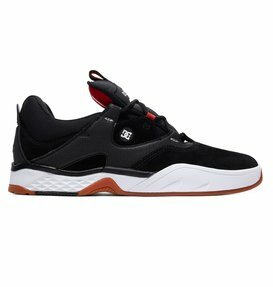 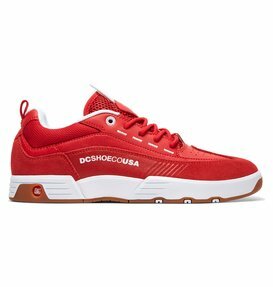 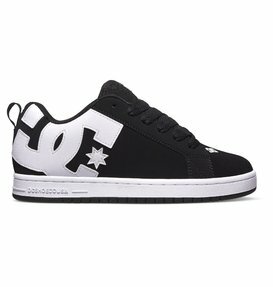 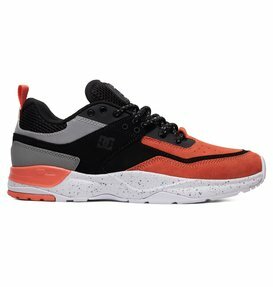 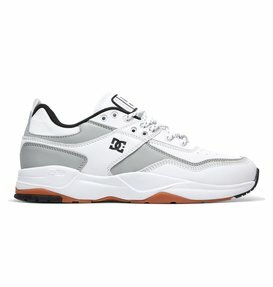 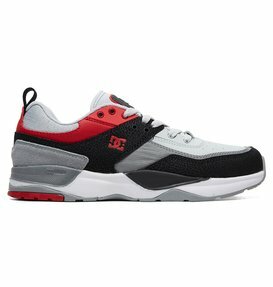 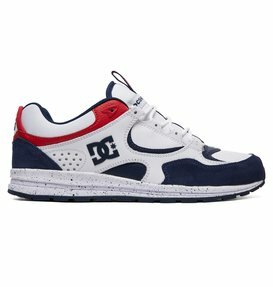 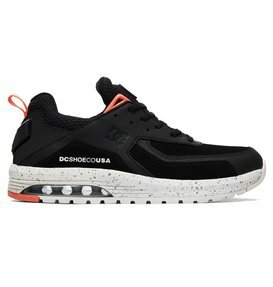 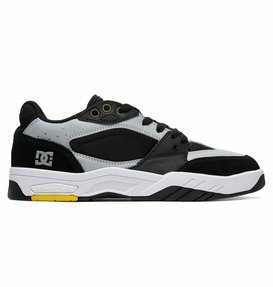 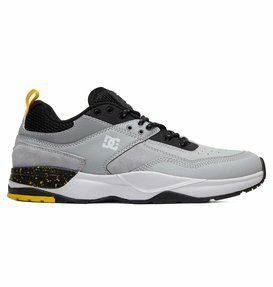 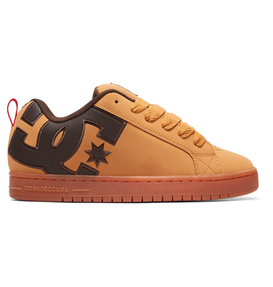 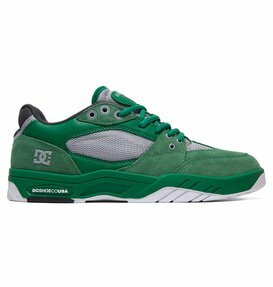 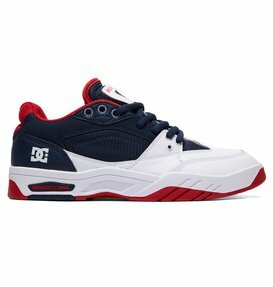 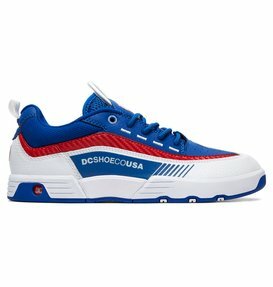 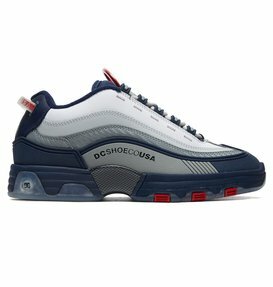 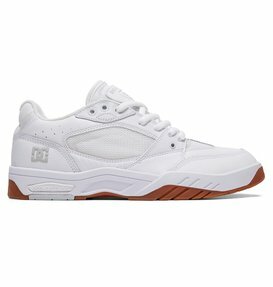 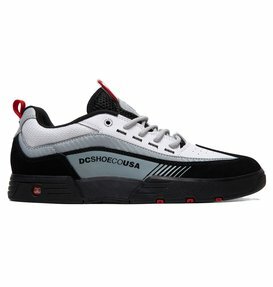 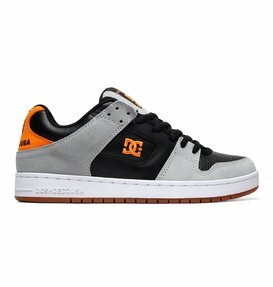 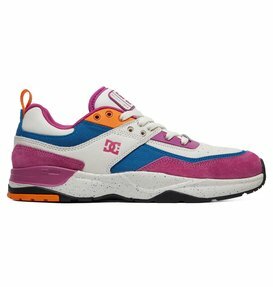 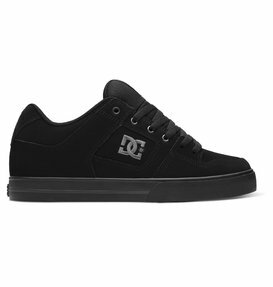 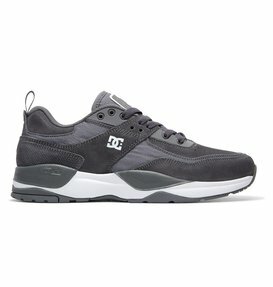 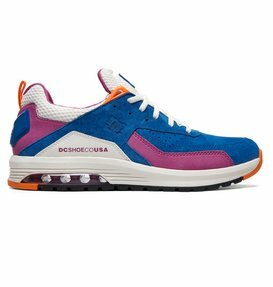 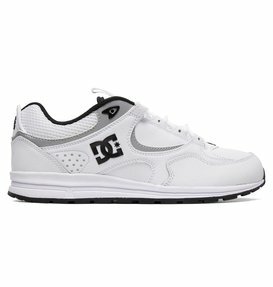 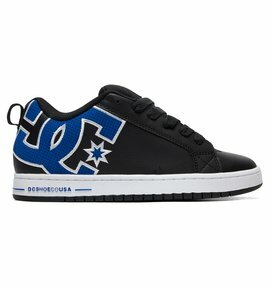 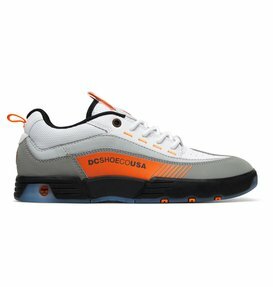 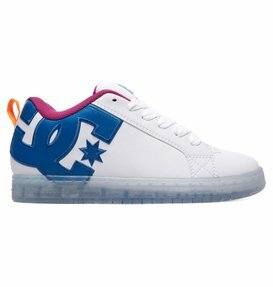 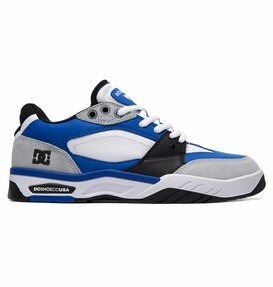 DC Shoes’ convenient online store and great customer service make it easier than ever to get the sneakers you want without the hassle so you can get back to doing the things you love.